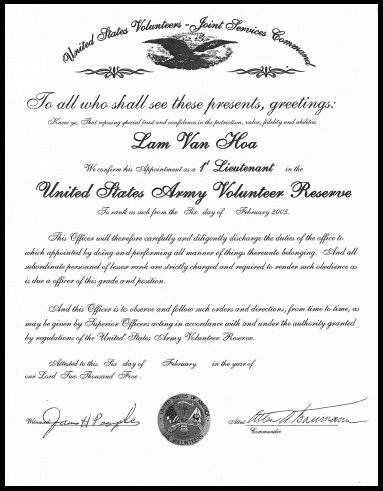 This IS the History, the living History, of the United States Volunteers-Joint Services Command encapsulated by this stalwart Soldier of yore about which poems and books should be written and read in every classroom across America. 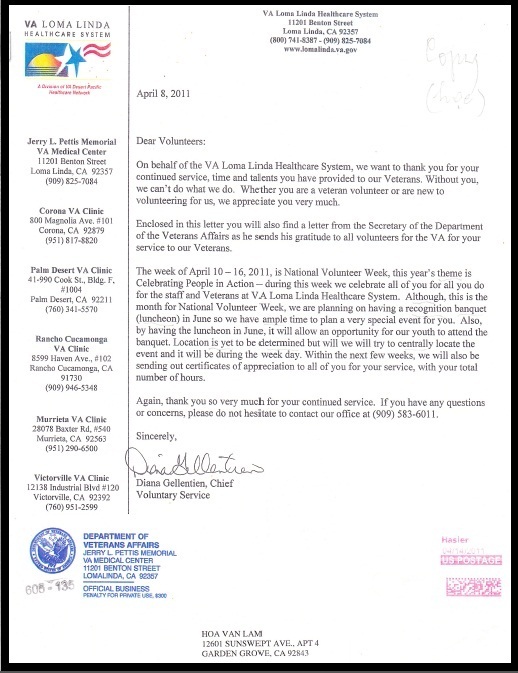 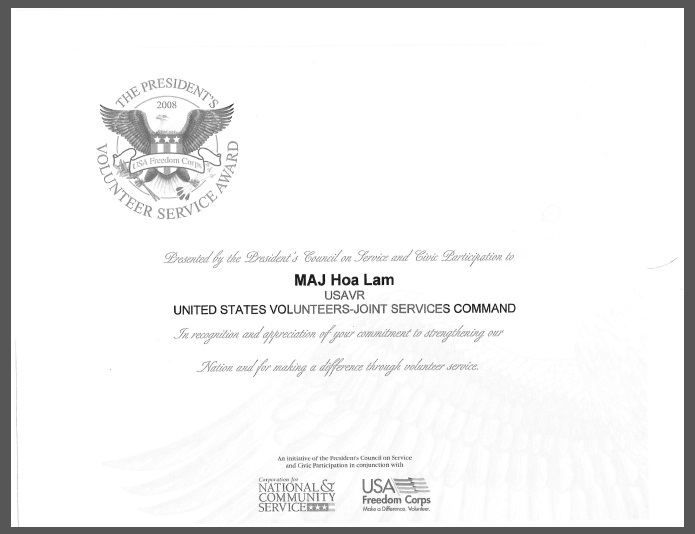 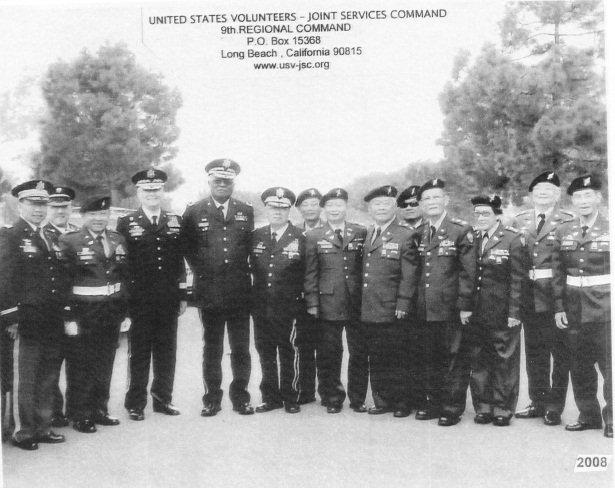 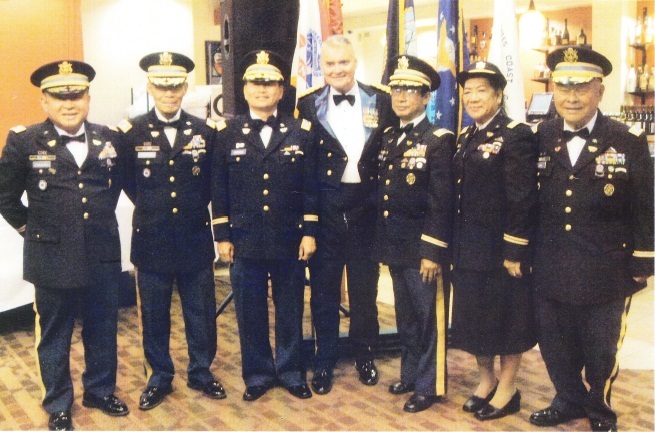 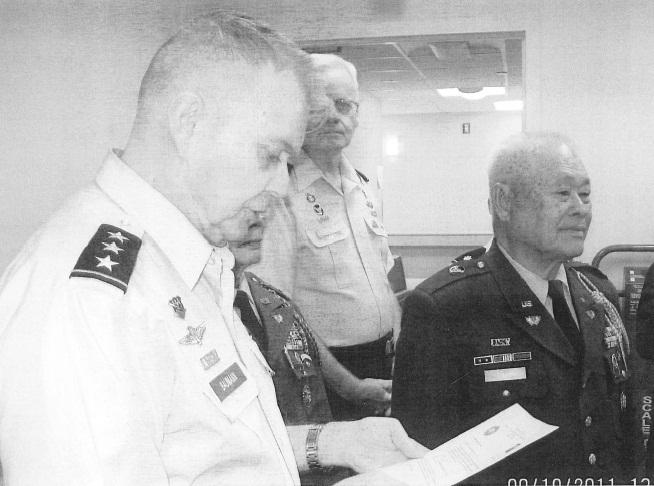 Those who see this all too brief expose of Colonel Hoa Lam, USAVR, witness living proof of sincerity, loyalty and fierce determination that members, US Volunteers, have brought to the United States Volunteers-Joint Services Command. 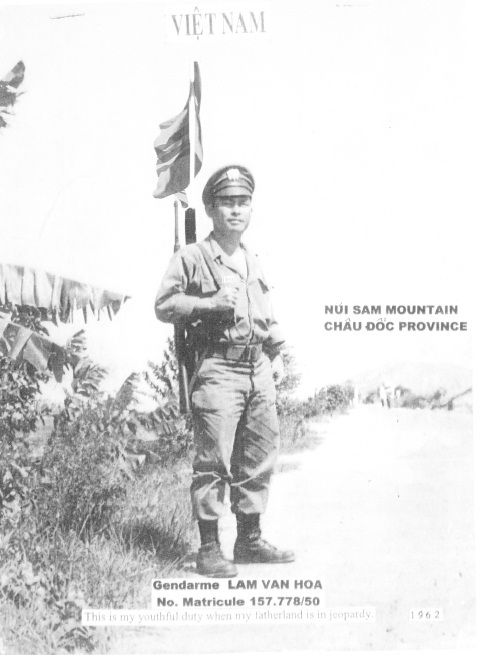 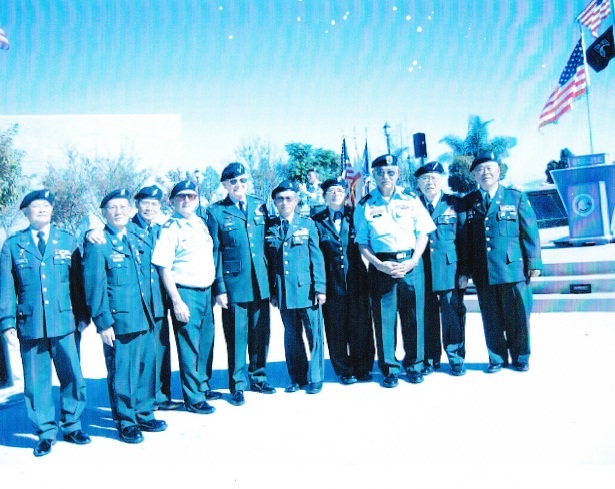 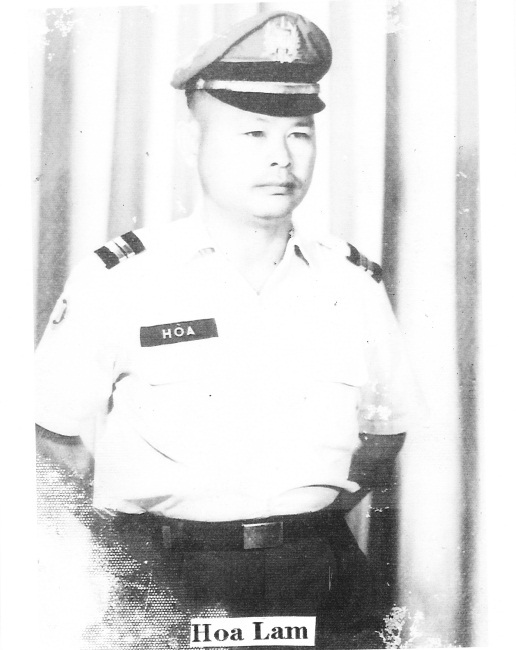 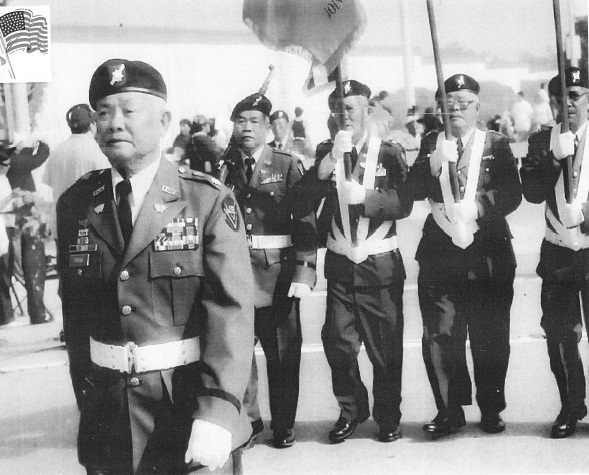 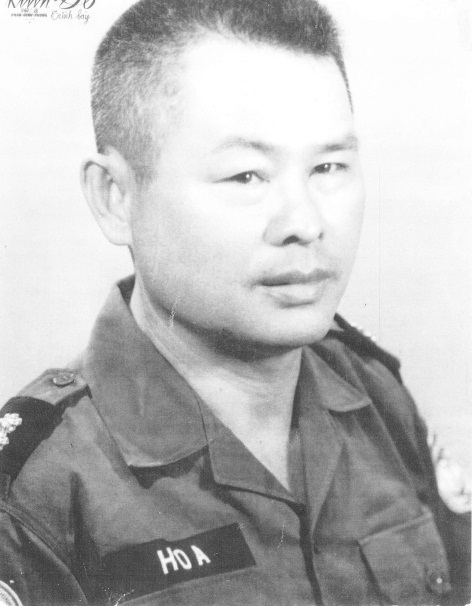 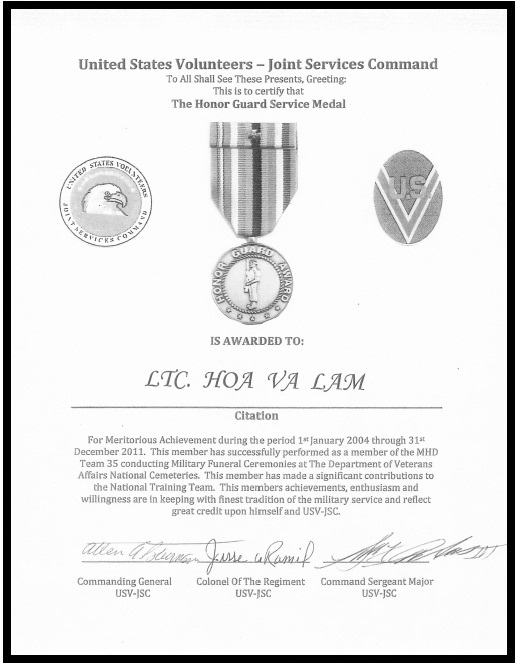 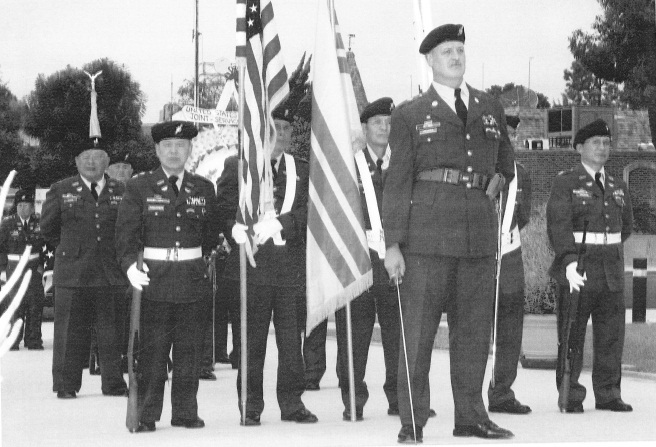 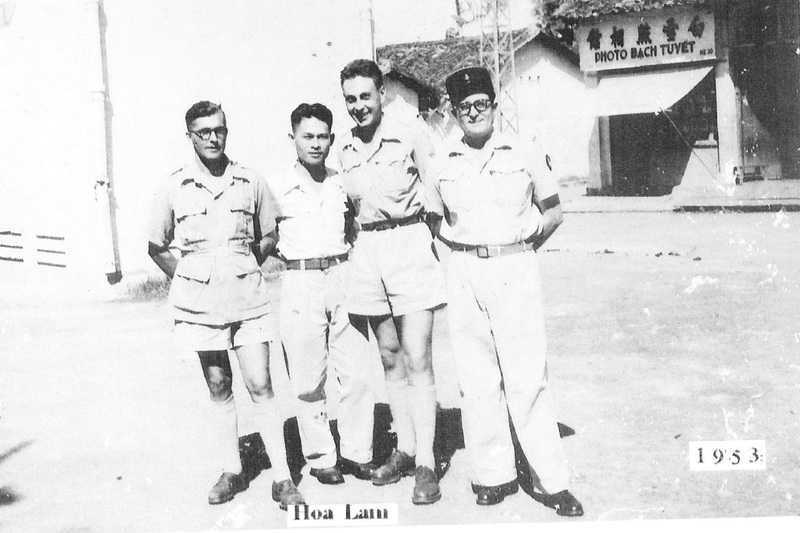 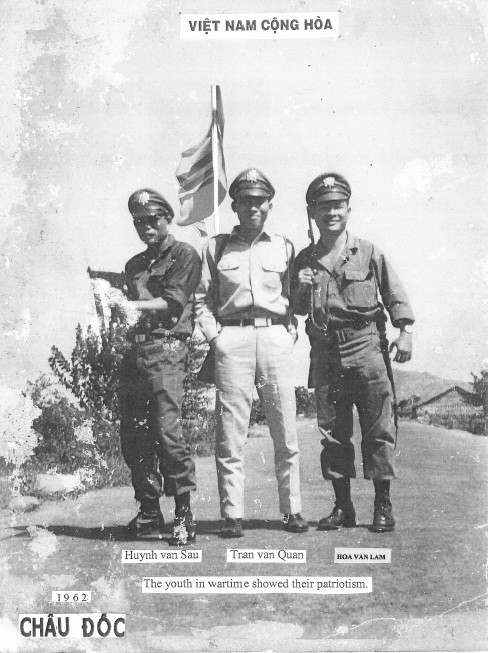 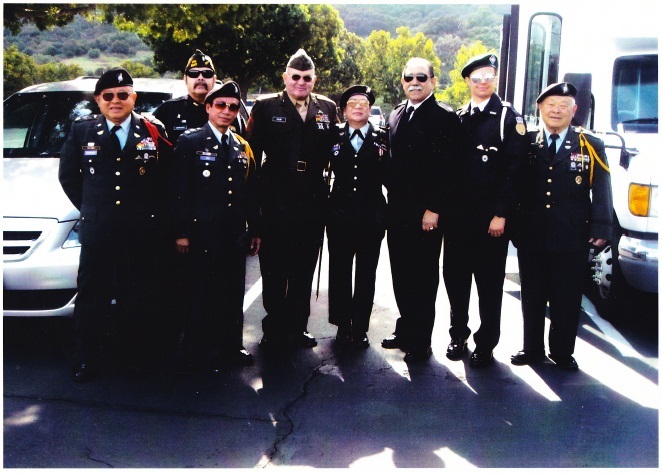 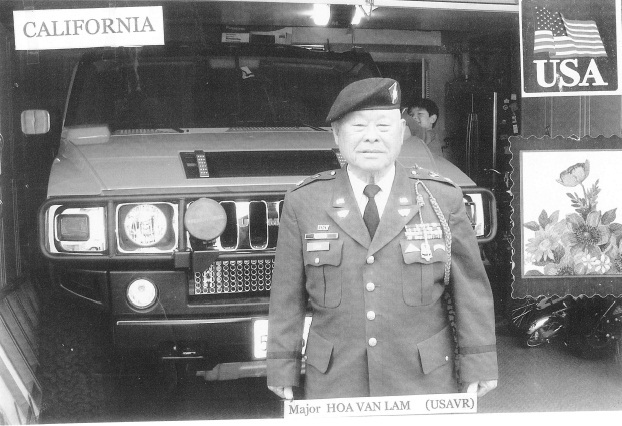 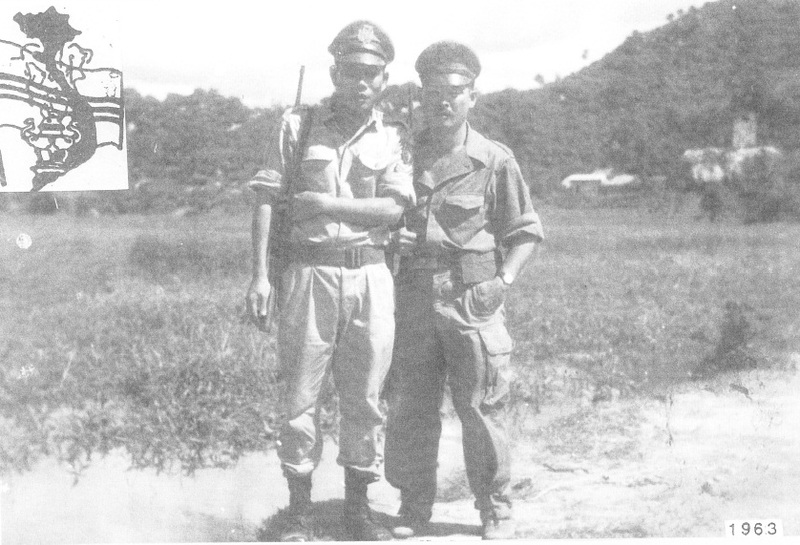 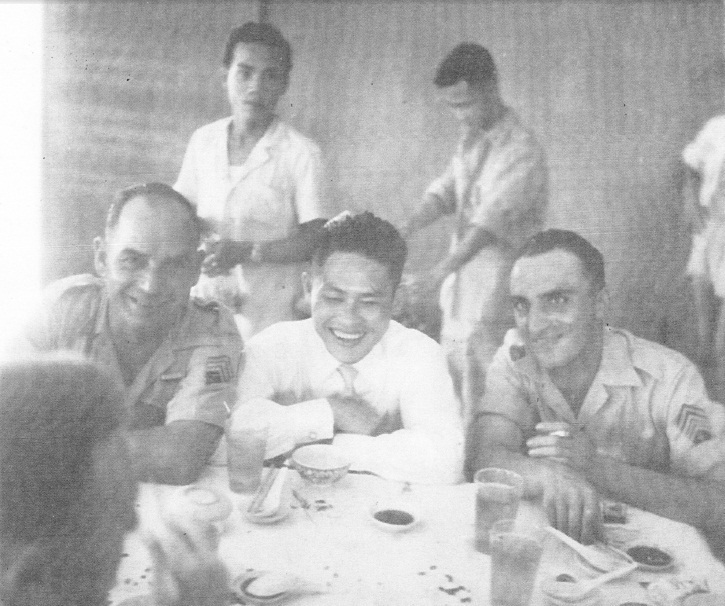 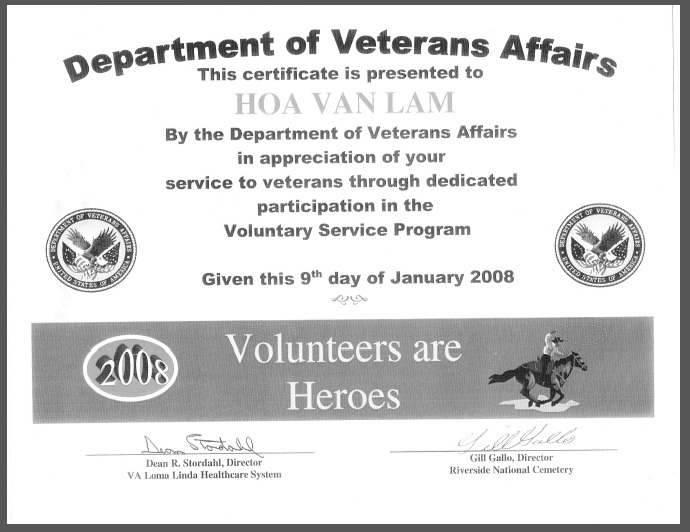 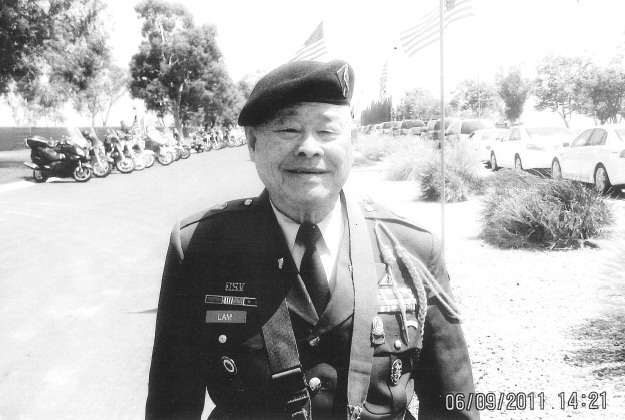 Colonel Hoa Lam possess the whole; we, his fellow US Volunteers each possess a bit of him. 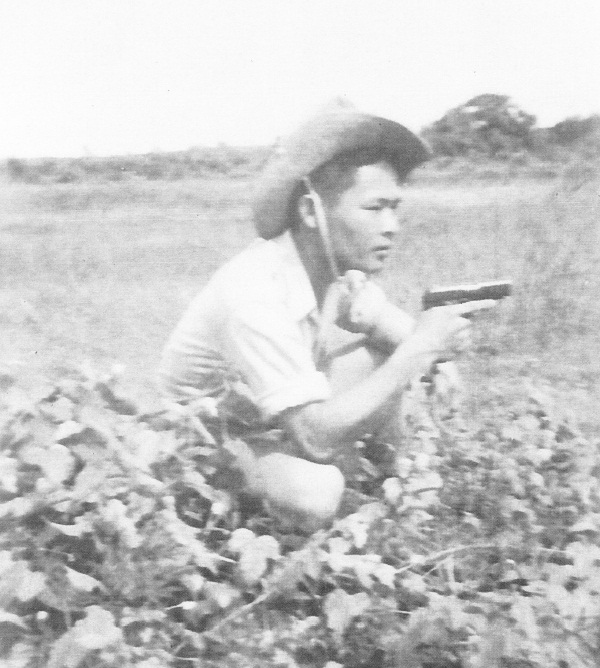 He is a national Treasure. 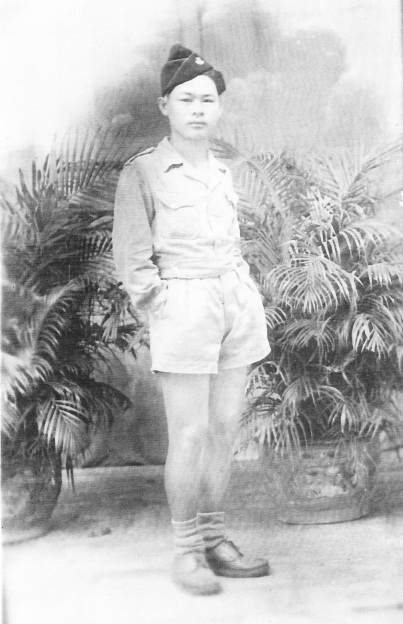 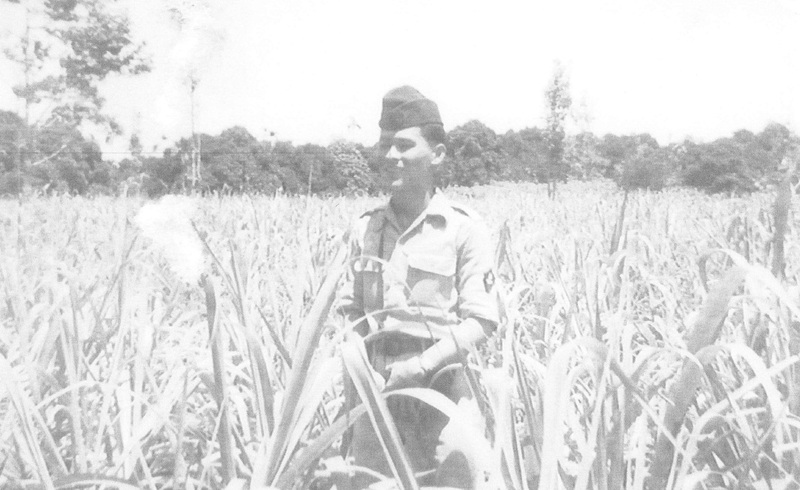 A citizen of our nation now who brought to this great land, having brought it by blood, sweat and tears all on the fields of COMBAT his whole life, leaving everything in his homeland. 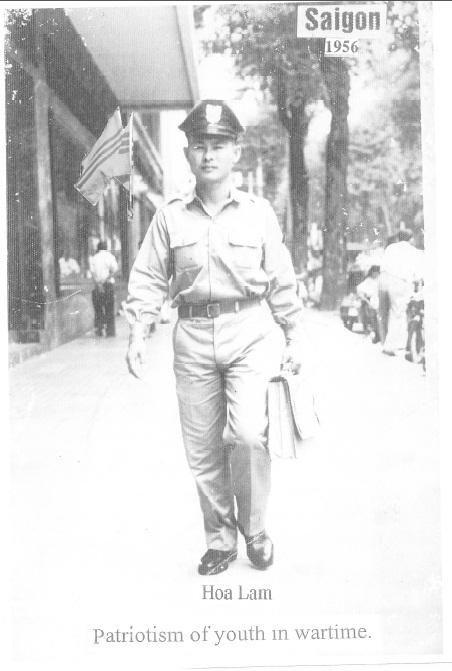 What a giant! 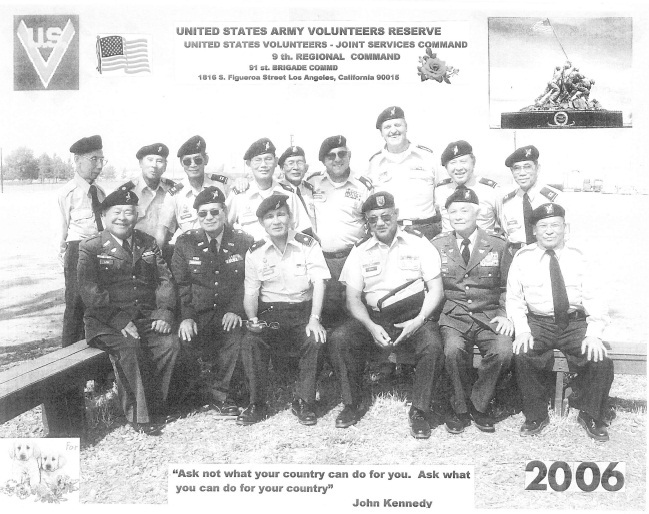 Look, ponder, think of the History this US Volunteer has endured. 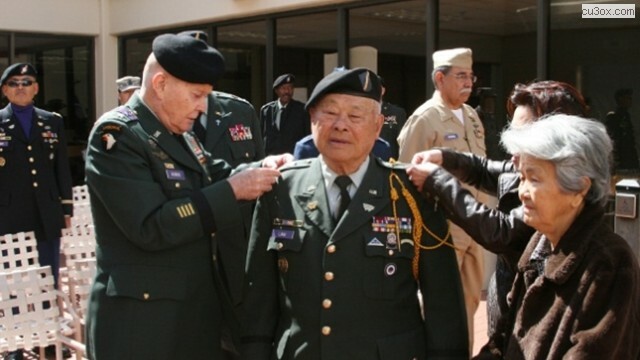 Talk about making us rich . 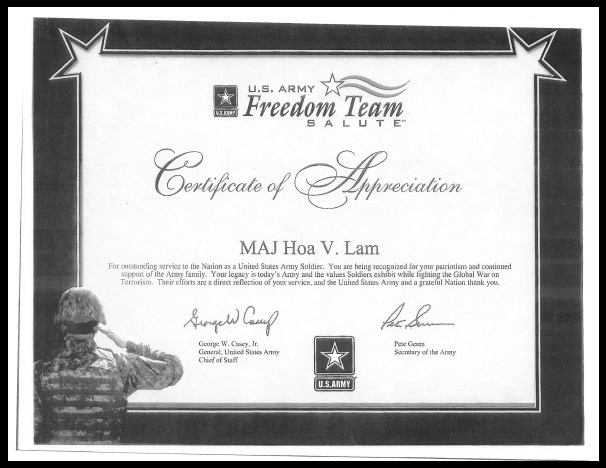 . . it doesn't exist any better! 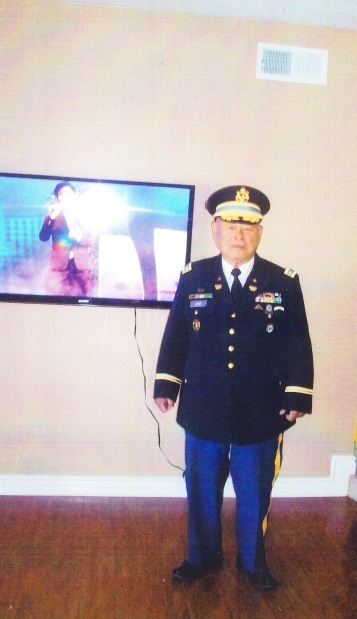 What an American . 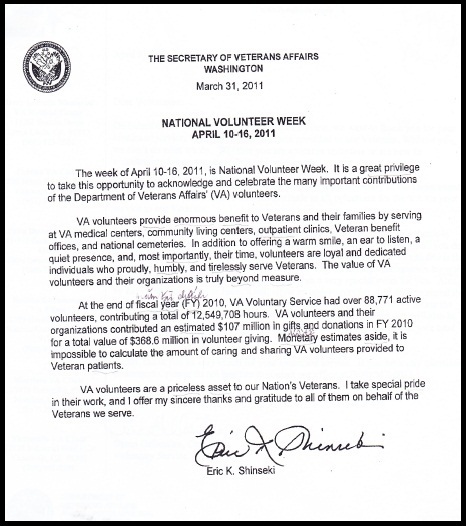 . . What a US Volunteer! 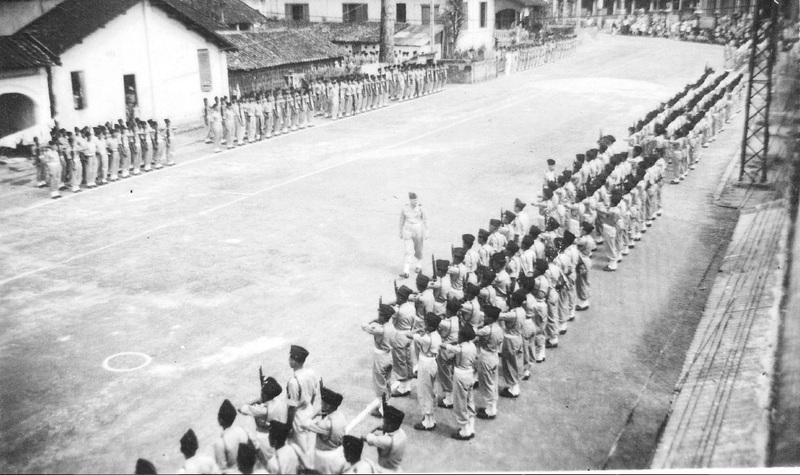 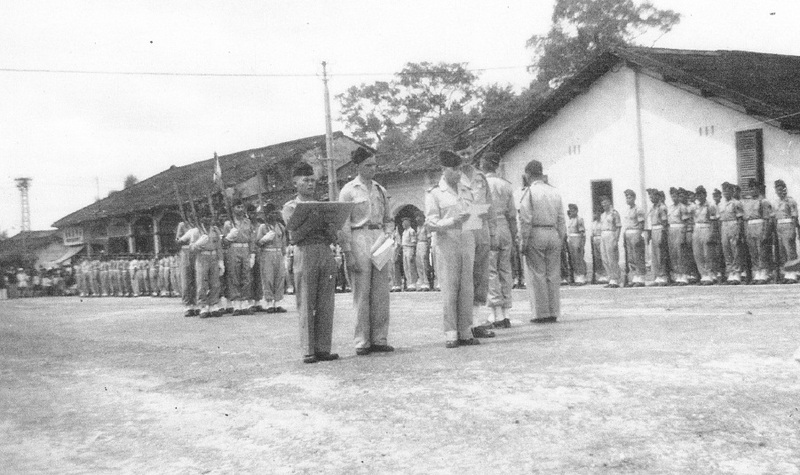 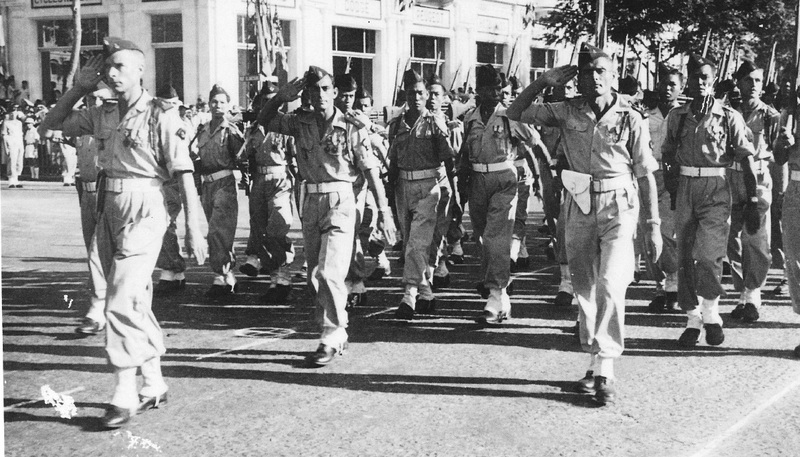 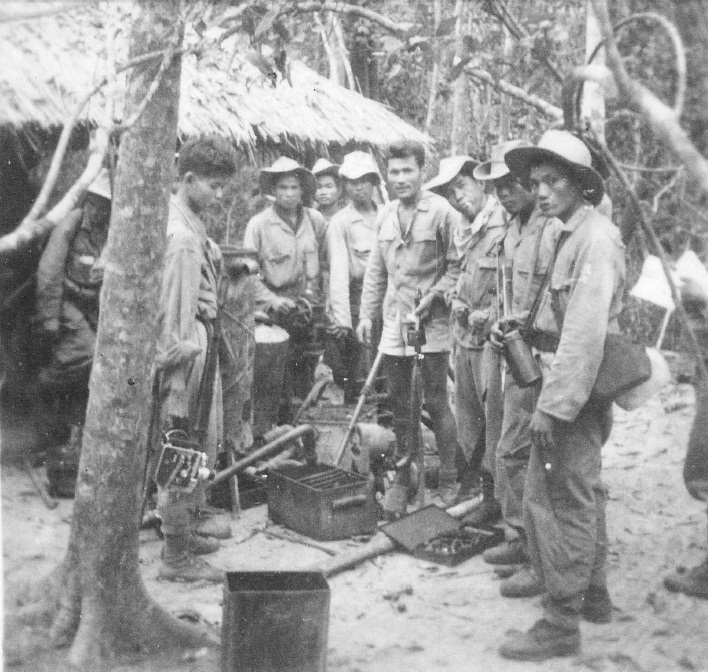 Then: 1953, E2, French Army, VIETNAM. 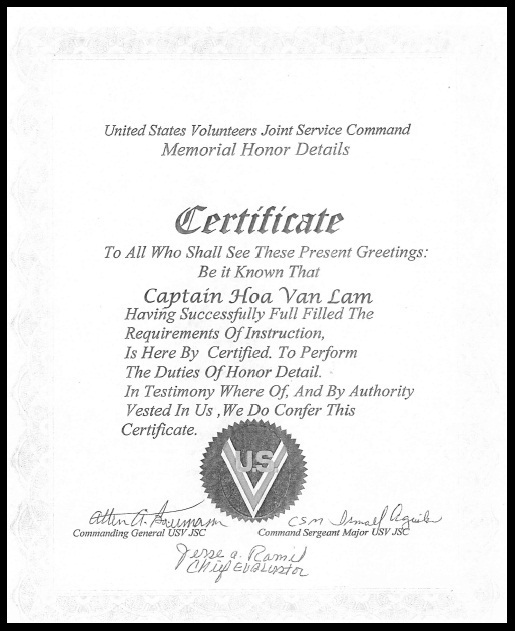 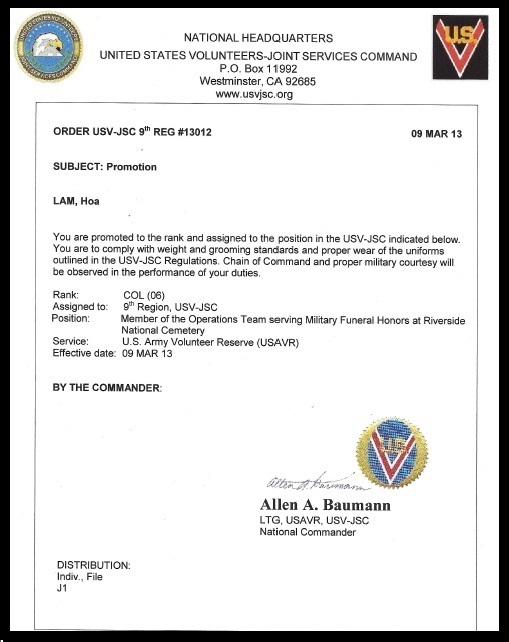 Now: 2013, COLONEL, US Army Volunteer Reserve, USV-JSC.